We are combining our top products into one set. 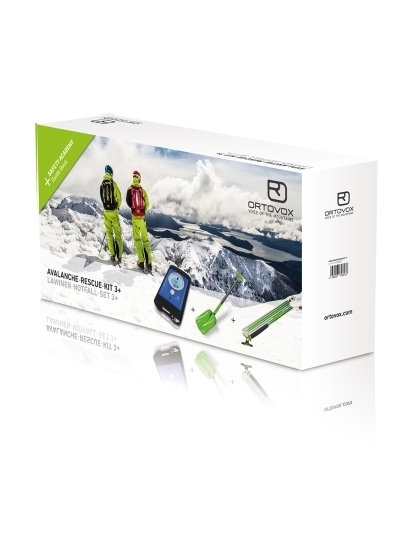 Packaged together in a high-quality box', the decision is easy: The AVALANCHE TRANSCEIVER 3+, the BEAST avalanche shovel', and the 240 LIGHT PFA avalanche probe. The included SAFETY ACADEMY GUIDE BOOK explains the ground rules and reveals a great deal of background information on the complex topic of avalanches with the goal of preventing the need to use the transceiver', probe', and shovel in the first place.